The fastest man alive is preparing to take a break from his hit TV series to join your Funko collection, courtesy of Funko's new wave of Flash Pop! Vinyl Figures! The series series follows Barry Allen, a crime scene investigator who gains super-human speed, which he uses to fight criminals, including others who have also gained superhuman abilities. This Pop! 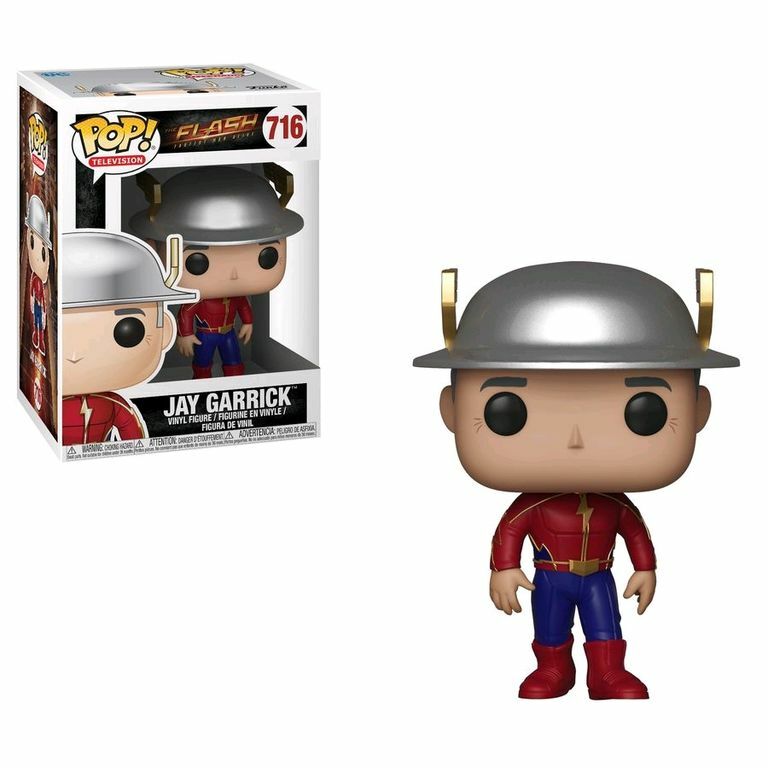 features the original Flash, Jay Garrick.